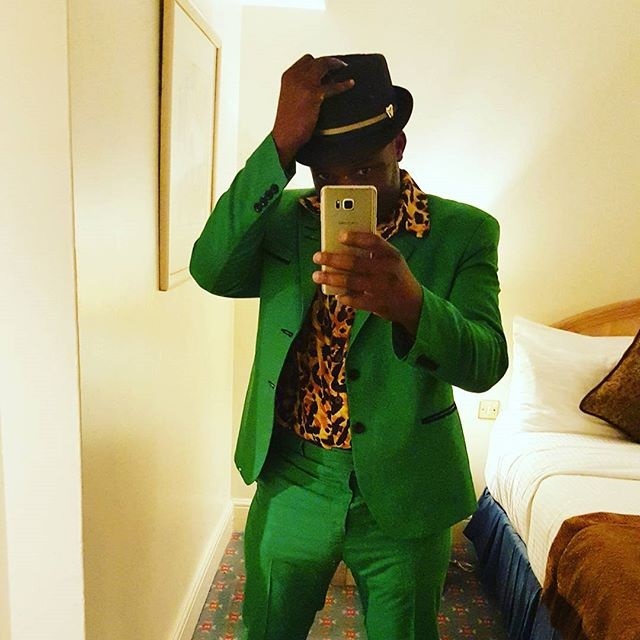 Its with no doubt that most of the Kenyan celebrities are enjoying life from a big spoon. 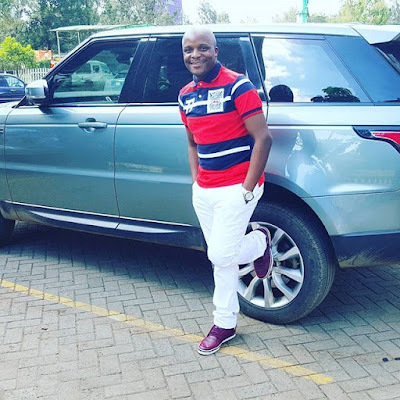 Its just few months after witty comedian Felix Oduor AKA Jalang'o flaunted his house incomplete house which is currently under work in progress now the flashy comedian took to social media to flaunt his new ride. Its a brand new Ranger-Rover sport. This is what we call a REAL LUO.